- 1. 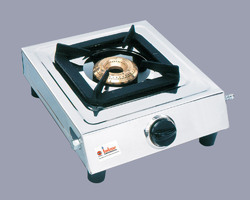 Our LPG stoves are energy saving, having high thermal efficiency of minimum 68% and are manufactured as per IS:4246. 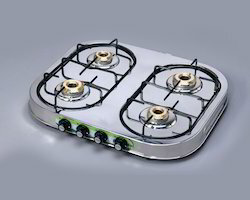 As per studies the High thermal efficient LPG stoves save LPG . - 2. Manufacturers are authorized by BIS under a special amendment to their license. - Specially designed Mixing Tube and Pure Brass burners with uniform openings for perfect Blue Flame and high Thermal Efficiency.